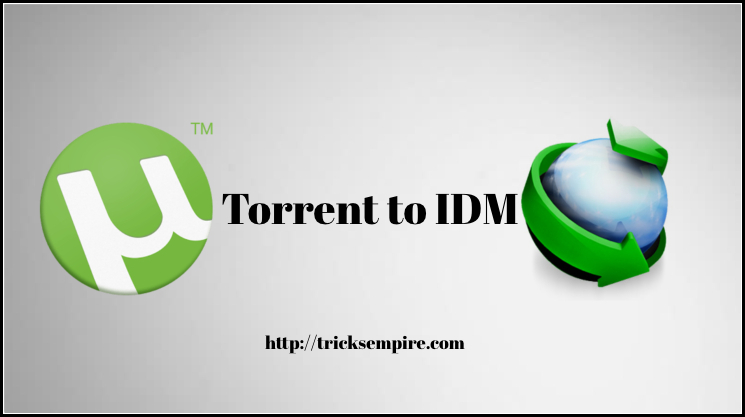 Now You can “Download Torrent Files with IDM” and few other methods of Torrent to IDM discussed on this page. 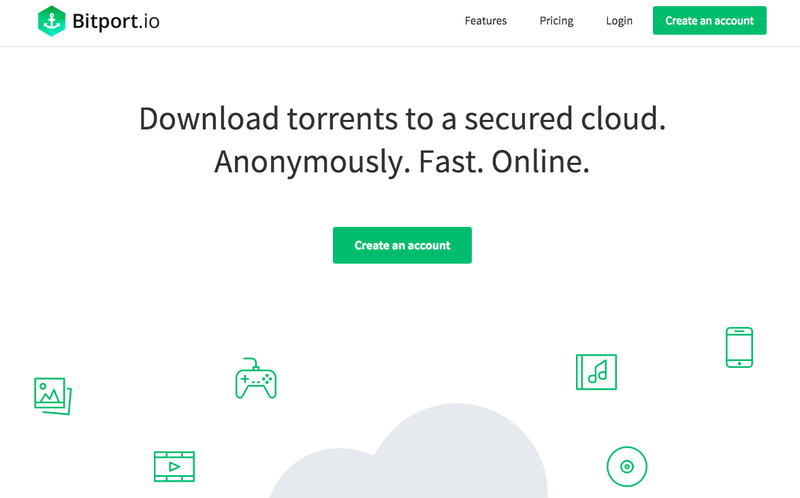 Millions of people download their desired torrent files using the traditional uTorrent or BitTorrent application on their computers. Well, it’s not a bad thing, in fact, these torrent downloading apps are efficient in downloading small size files. However, it’s only effective if the data you’re downloading is in MBs instead of GBs. Also, traditional torrent downloaders consume a lot of space and resources of your Computer or laptop. We have noticed a lot of users struggling to download torrent files at full speed. So, this time we have come up with an accessible guide on How to Download Torrent with IDM. A lot of people think downloading torrent files with IDM is a time consuming and complicated process. Well, that’s not true at all, and it barely takes more than a minute to set up the downloading of the torrent file via IDM. In this article, we’ve broken down the steps on How to Download Torrent with IDM for you. Downloading the torrent files via IDM is way better than torrent download applications. It’s because IDM offers a lot more flexibility and options than that of uTorrent and BitTorrent. In case, if you’re wondering what those features could be, then here is a short description for you. First and the most important feature that IDM provides is accelerated downloading speed. Most of the torrent files cannot be downloaded at fullest speed. But IDM can accelerate the downloading rate by up to 5 times irrespective of the type of data. While downloading the torrent files, IDM segments the torrent file into small parts dynamically to provide maximum speed. In case, if the downloading fails at a particular stage, then the downloaded files will be stored on your storage. The downloading speed of a torrent file is directly dependent the number of seeds it has. If there is less number of seeds, then your downloading will be slow. But that’s not the case with IDM. Here the downloading will be done at highest speed irrespective of the numbers of seeds the torrent has. Typically people check the health of Torrents before downloading as it helps in identifying if the torrent is dead or alive. But when you download the torrent files via IDM, you don’t need to worry about the health at all. Even if the torrent is dead, IDM will still manage to download it maximum possible speed. IDM enables the user to schedule the downloads as per their wish. For example, you can resume a downloading in next week or month with the help of scheduling feature. Once the downloading is scheduled, IDM will automatically start its operation at the scheduled time without needing a human presence. Well, I guess that’s enough to convince you that downloading torrent files via IDM is better and faster on PC. If you would like to try it out, then here is a simple guide for you. Here we will be taking help of some third party website to download Torrent with IDM. FileStream.me is a secure cloud download manager that downloads all sorts of files such as Torrents, Games, Documents, etc. The process with FileStream is pretty simple and quick compared to other service providers. First of all, head over to the official site of Filestream and sign up for the free account there. Now paste your torrent or magnet download link in the dashboard and press enter to begin the download. FileStream will start the downloading process and will inform you once it’s available for local download on your system. Well, FileStream allows free downloading of files that do not exceed 200 MB in size. If you want to download large files, then you need to purchase their subscription package from their official site. They provide up to 1 TB of storage space (for paid accounts) starting from 300 GB. So far, this is the best and easiest Torrent to IDM method. Zbigz is an online torrent client to download any type of torrent file such as Software, videos, music, movies, and games, etc. The Zbigz can automatically retrieve and download the torrent files for you when your computer is OFF. Besides that, Zbigz provides secure and anonymous downloading facility which is pretty useful. The process for Zbigz is also same as mentioned for Filestream.me. In my point of view, Zbigz is all you need if you would love to make the process of Torrent to IDM easier. Go to the official site, sign up for an Account and paste the download link in the URL box. That’s it, now Zbigz will start the downloading and save it to your cloud storage once it’s done. Zbigz has a range of plans starting from the low level to super advanced high-level facilities. However, free users can only download files up to 100 MB per day and will have the resume facility. You can resume or pause the downloads in between whenever you want without the risk of losing the data. Bitport is another well known online downloading and streaming service in the market. With Bitport, you can basically download anything and stream it online from the web anywhere and anytime without any restrictions. Bitport provides some of the most advanced facilities such as Antivirus check up that scans the torrent files before downloading and RSS downloader as well. Like other services, Beatport is also a paid service with plans starting from Rs 500 per month. But don’t worry, there’s always room for free users on the web. You can choose the Free plan and download torrent files via IDM under certain restrictions. The number of torrent downloads per day will be limited under a free plan with only one download slot. Apart from that, Bitprot can also sync your data directly to your Google Drive. So, no more issues with the torrent downloads. Anytime if you come across any such issues, please use the Torrent to IDM services provided on this page. Let us also know your opinion on the methods discussed on this page about downloading torrent files with IDM. Please share this guide with your friends if it is helpful, keep checking this page for more updates, thank you.